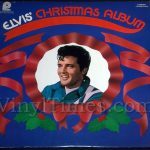 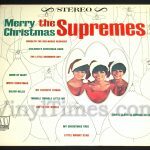 Christmas vinyl record products. 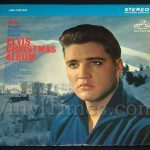 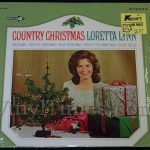 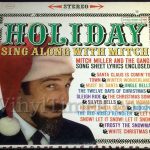 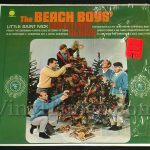 Sorry, we don’t do “Holiday Season” at VinylTimes. 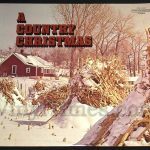 Christmas is Christmas.